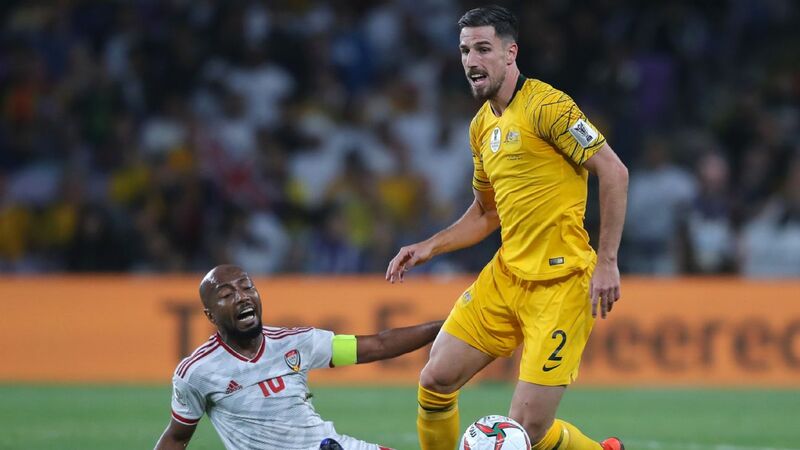 Mathew Leckie is back in full training and his impending return of is set to deliver a massive boost to Australia's Asian Cup campaign. 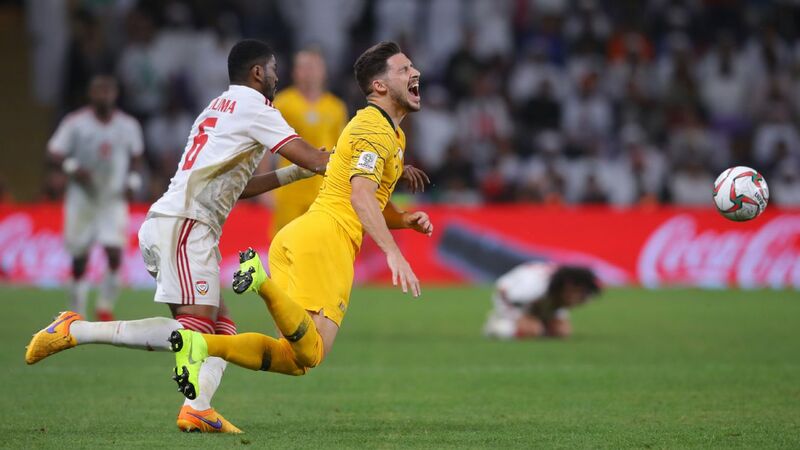 Leckie has missed all of the Socceroos build-up and matches in the UAE due to a hamstring injury suffered in December before the tournament while playing in Germany for Hertha Berlin. 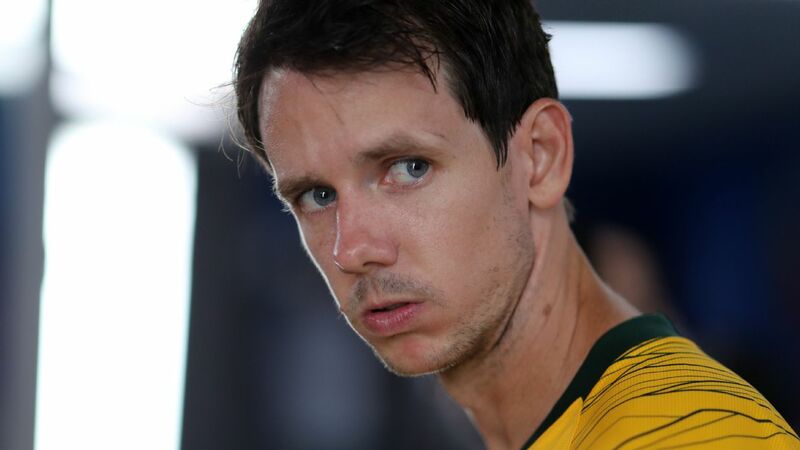 The 27-year-old however completed his first full session with the Socceroos in Al Ain on Friday ahead of Monday's round-of-16 clash with Uzbekistan. 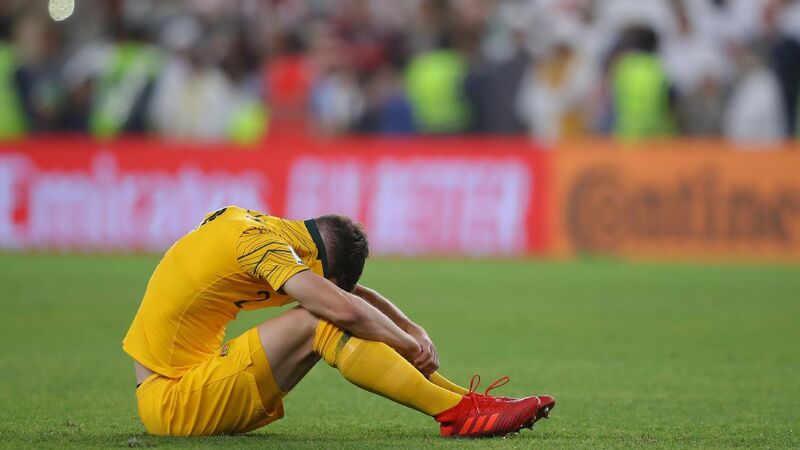 The emergence of youngsters Chris Ikonomidis and Awer Mabil means Leckie's absence hasn't really been felt by Graham Arnold's men but his return is a welcome one heading into the knockout stages. "He doesn't look like anything's been wrong with him. 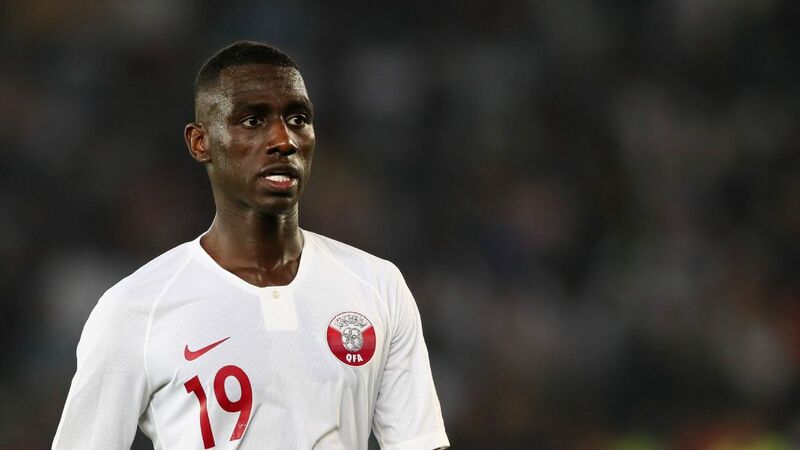 He came out fit and firing today," defender Trent Sainsbury said. "It's like buying a new player I guess. For us it will be fantastic to have him back out there. "Lecks is always a positive person to have even in the changeroom and on the bench that extra firepower, it's another little cog to our arsenal." Matthew Leckie has been out of action since just before Christmas. 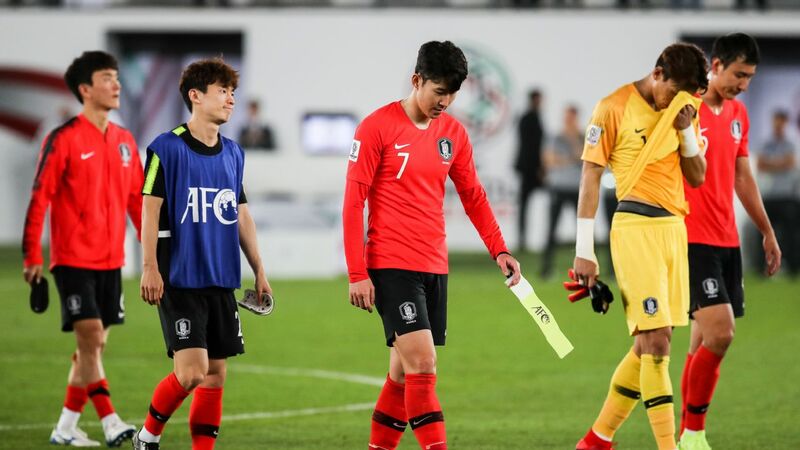 Leckie is unlikely to start against Uzbekistan given his time out but will be a handy option off the bench for Arnold if needed in the clash with the White Wolves. 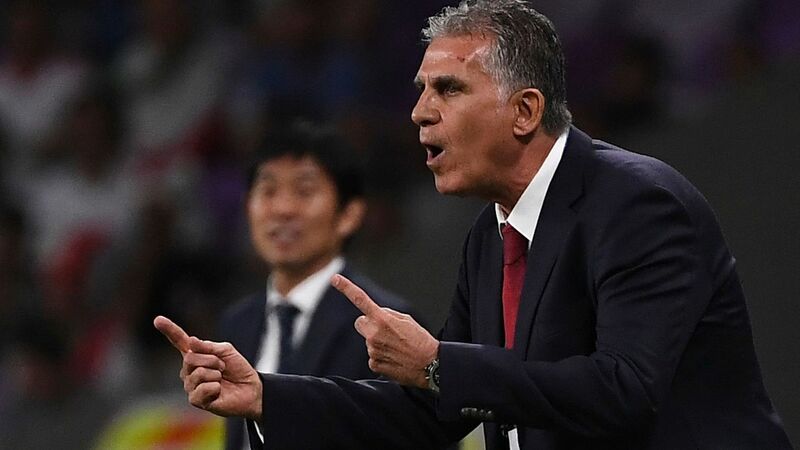 More realistic is a return to the starting XI from the quarter-finals onward, with Australia due to meet either the UAE or Kyrgyzstan in the last eight if they can overcome Uzbekistan. "Everyone knows what he's capable of - speed, strength, really good in the air, scores a lot of goals," Sainsbury said. "Other teams will have to do their homework on him." 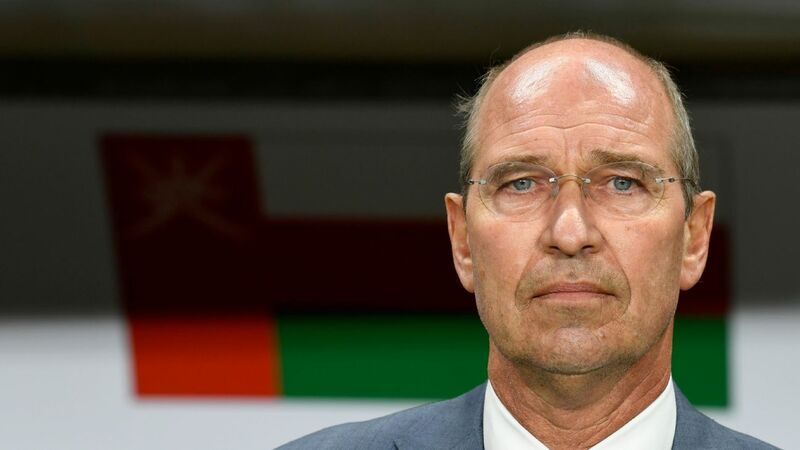 Sainsbury himself is set to return against the Uzbeks after missing Tuesday's dramatic 3-2 group stage win over Syria due to suspension. 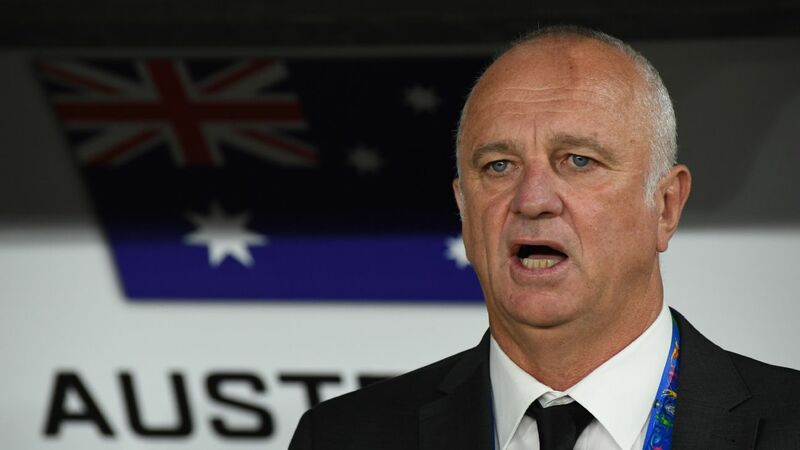 The former Adelaide United man admits sitting on the sidelines for the game had been a frustrating experience. "I want to be out there with the boys, fighting in every game with them," he said. "It's hard sitting out especially when I'm able and fit to be out there with the lads and they did a great job." 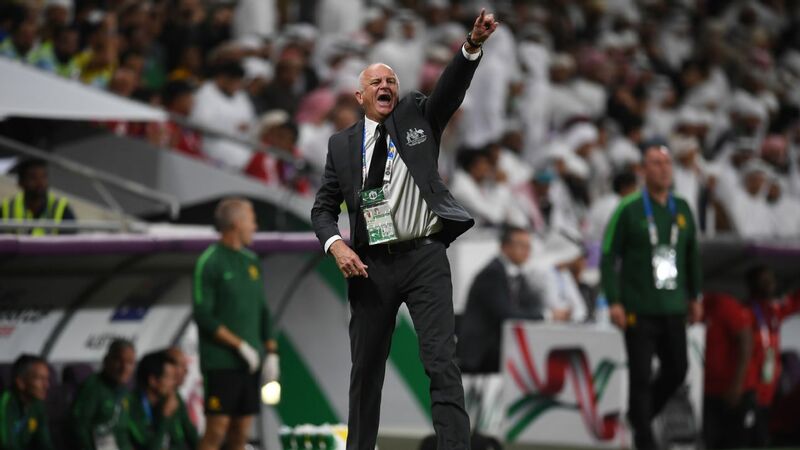 Australia and Uzbekistan are actually staying in the same hotel in Al Ain ahead of the game, making for some potentially awkward encounters. 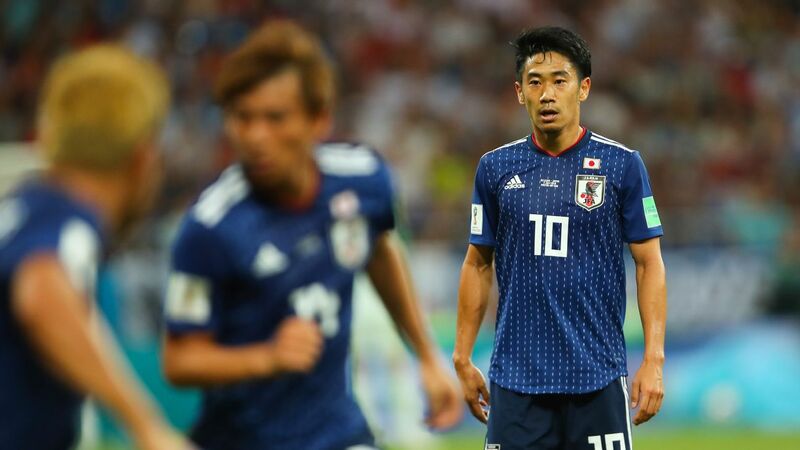 Sainsbury didn't watch the Uzbeks' 2-1 loss to Japan on Thursday which set up the last 16 encounter, as the Socceroos enjoyed a day off, and is treating the central Asian nation as just another opponent. "To win a tournament you've got to beat the best and win all your games," Sainsbury said. 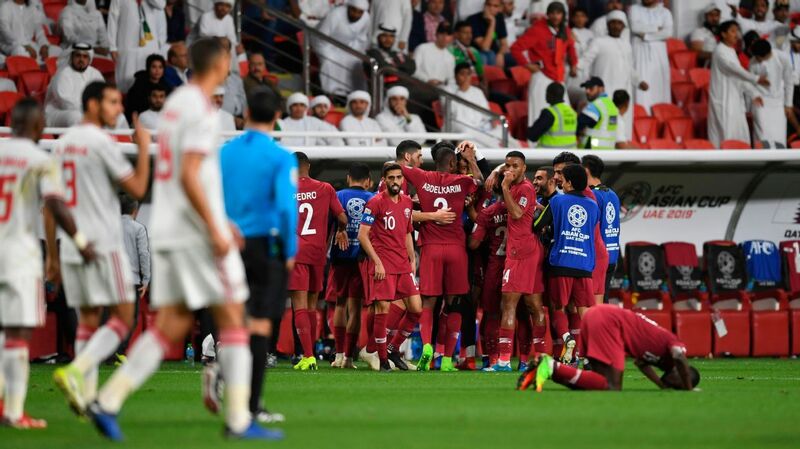 "I don't much about the squad of them, no. "I know the boys are going to be well prepared for them and Arnie's going to have us ticking over, reaching all the top speeds and getting us where we need to be."